A highly responsive list for environmental, catalog and outdoor activity offers. Members of Trout Unlimited are dedicated to conserving, protecting and restoring North America’s coldwater fisheries and their watersheds. 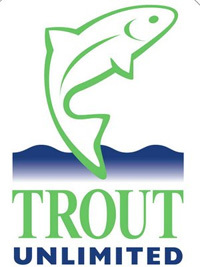 Members receive TROUT, TU’s award winning magazine on a quarterly basis. The publication reports on conservation news, updates on TU’s activities, grassroot success stories, and fishing destinations. TU members pay annual dues of $35 and make additional contributions over and above their dues in support of the organization’s mission.